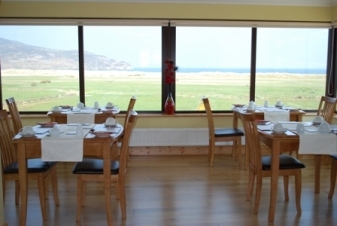 Rockhaven House offers 3 star luxury accommodation in the picturesque village of Dunfanaghy. 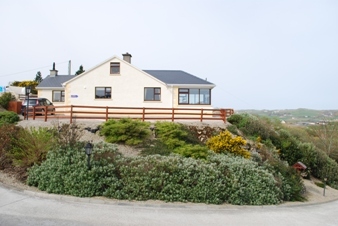 Situated on an elevated site overlooking Dunfanaghy Golf course with panoramic views of Sheephaven bay and only a short stroll away from sandy beaches, our award winning home is the perfect haven to enjoy a leisurely break. 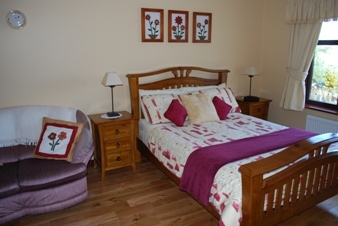 Our home is also an ideal base for touring Glenveagh National Park, the Glebe Gallery and Dunlewey Lakeside Centre.